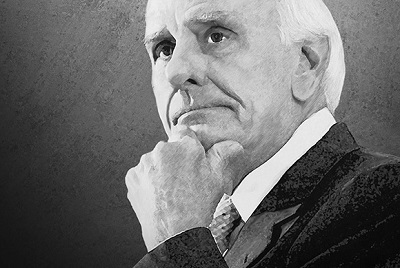 Jim Rohn, the man many consider to be America’s Foremost Business Philosopher, shared his success philosophies and principles for over 46 years. To help us on our path to success, here are 10 bits of wisdom shared from Jim Rohn. Jim Rohn, the man many consider to be America’s Foremost Business Philosopher, shared his success philosophies and principles for over 46 years, with more than 6,000 audiences and over 5 million people worldwide. Here are 10 bits of wisdom left by Jim Rohn that can help us on our path to success.